Horses have always been a big part of the De Jager family. Our horses are often said to be the best in the country when it comes to sport, and are highly sought after by locals as well as foreigners. There are approximately 200 horses on the farm at any given time. Our love for these sublime beasts have only deepened over the years and it delights us to see our prized possessions add a touch of magic to your special day. 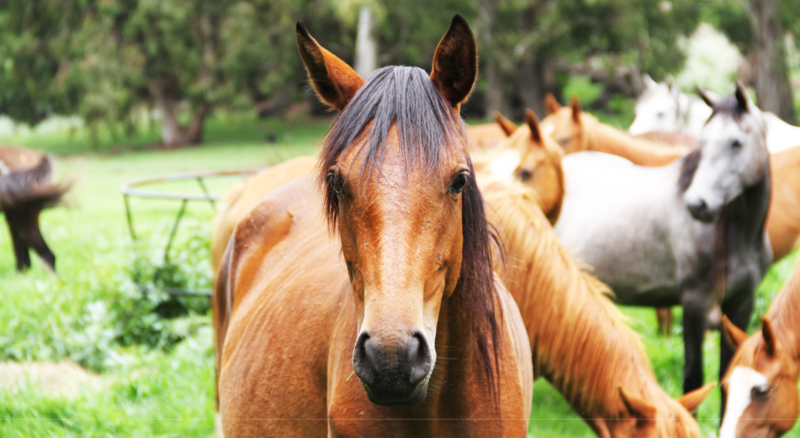 Our horses are what sets Perdekraal apart from any other venue in the area.